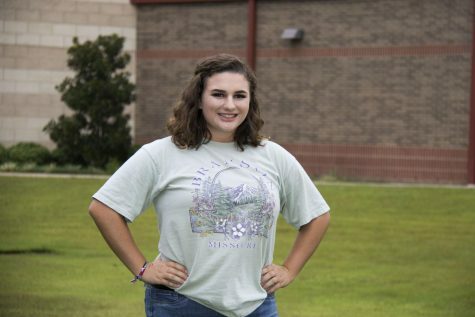 Alanna is a senior at Lindale High School and is the Social Media Editor for the Eagle Eye. She participates in drill team and is an officer for the National Honors Society. Alanna also is a lead lifeguard at Splash Kingdom in Canton. In her free time, she love to travel, spend time with her friends and go to concerts. After Alanna graduates, she hope to attend Baylor University or Texas Tech to study biology and premedical to later become an anesthesiologist or CRNA.